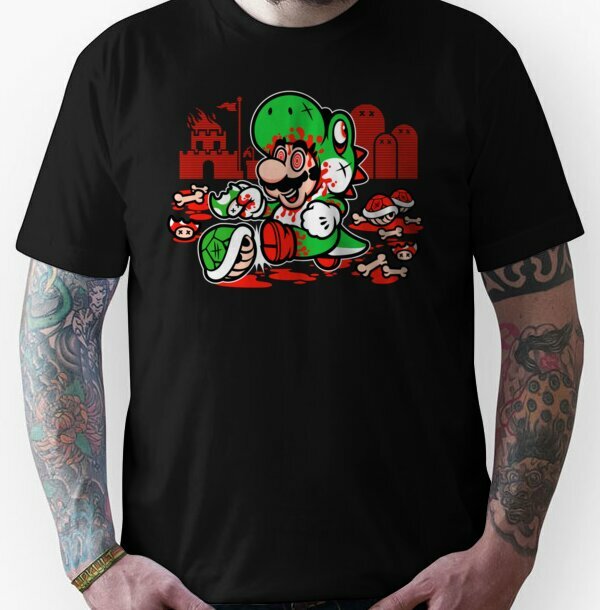 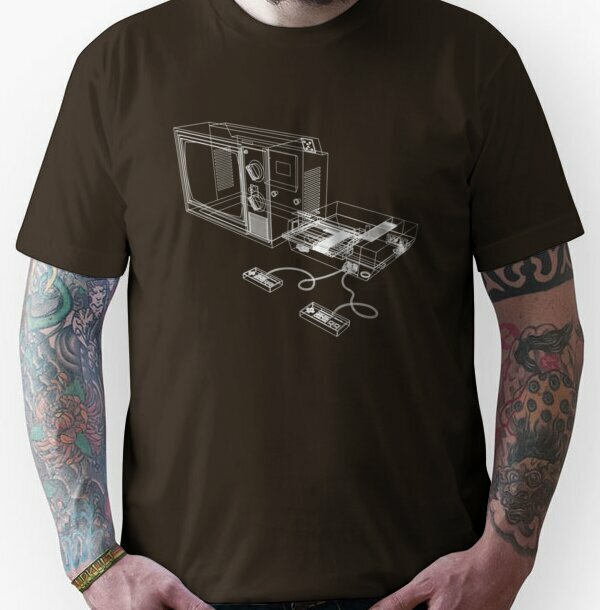 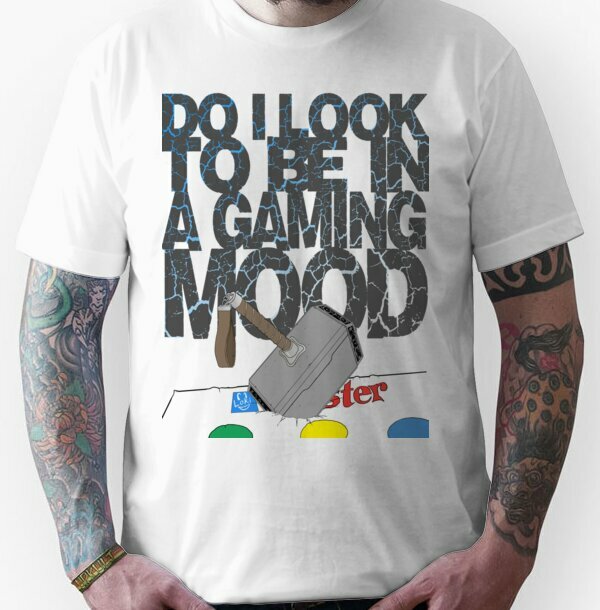 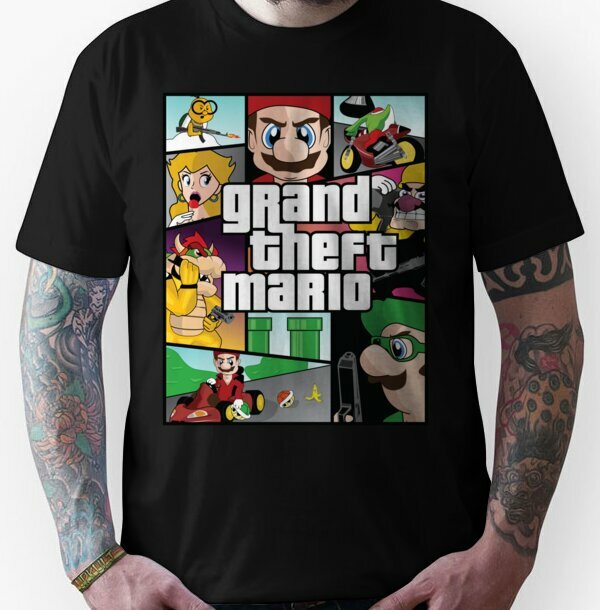 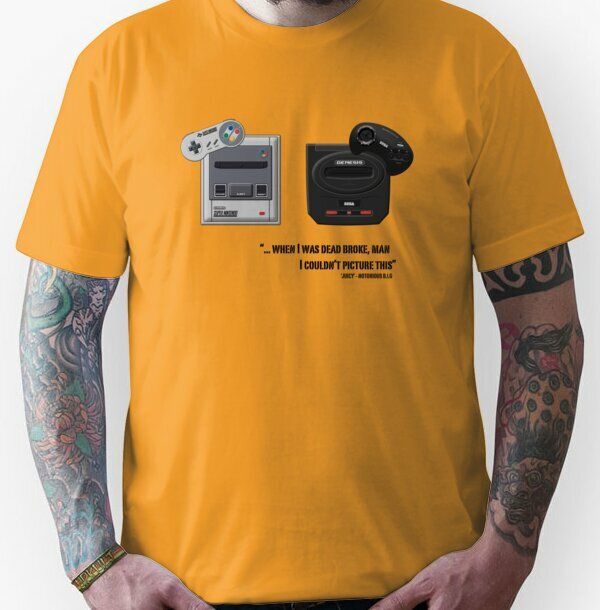 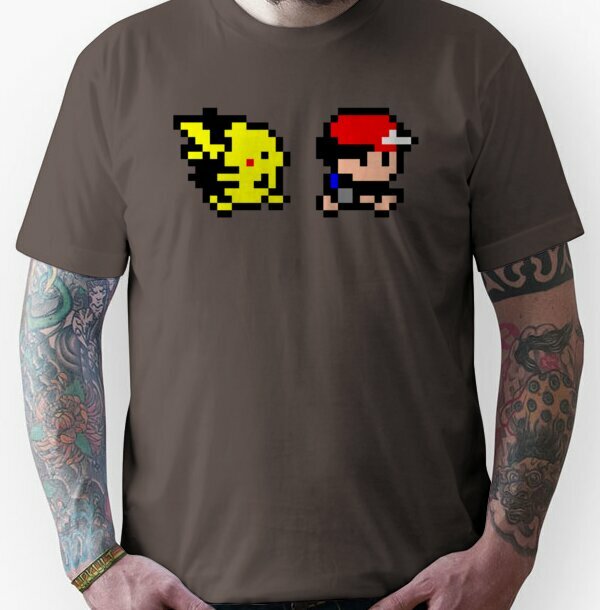 Get your game on with our retro and stylish gaming t-shirts, let the outside world know you’re an avid gamer! 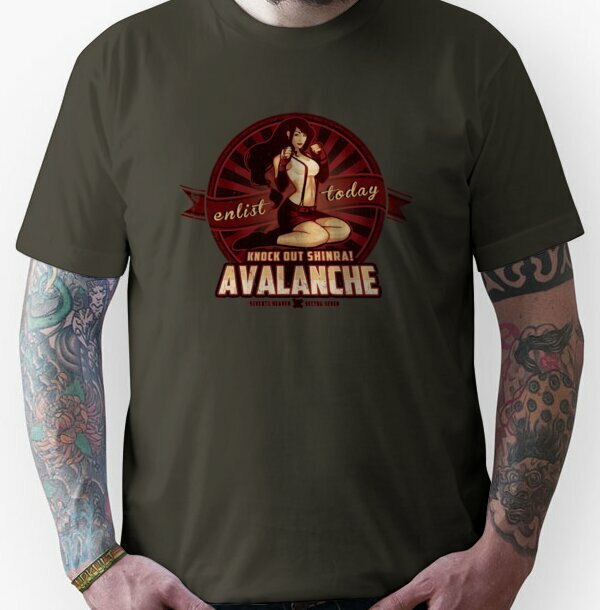 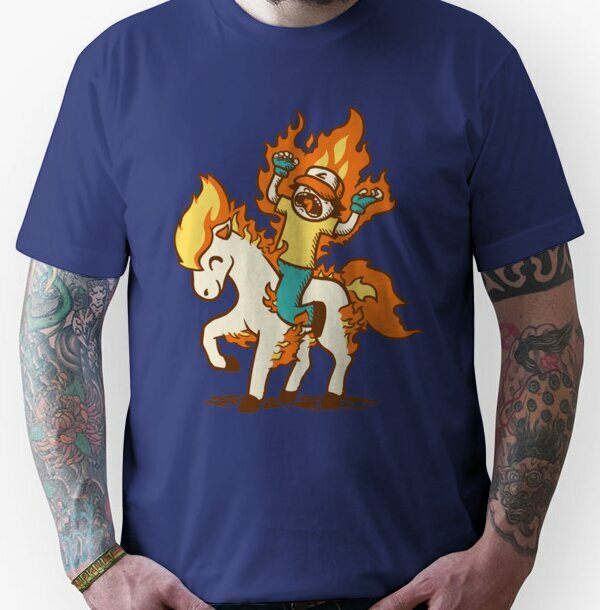 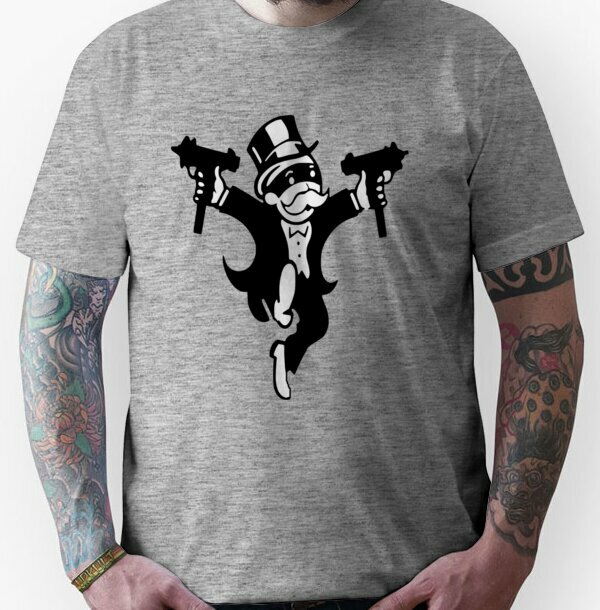 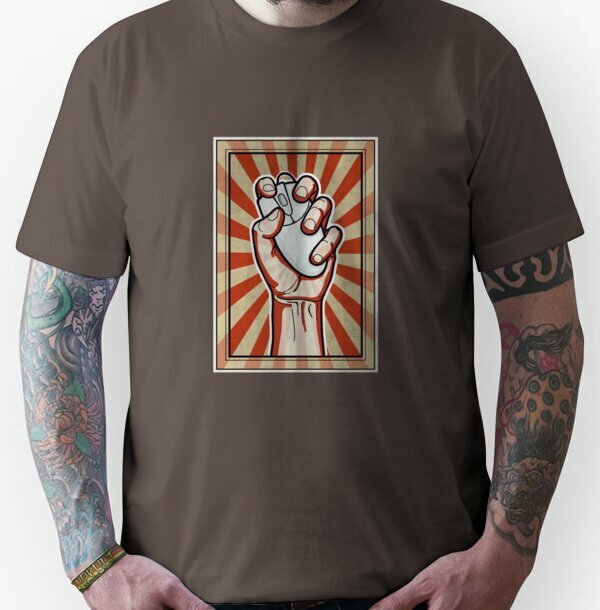 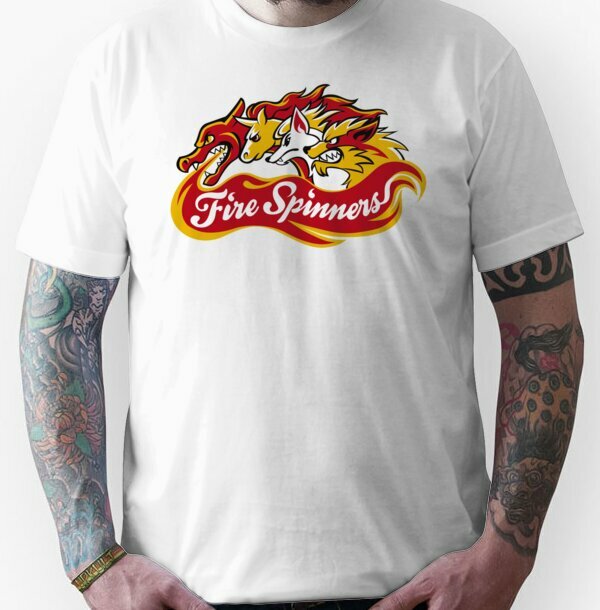 Our t-shirt stock is provided by Redbubble who are leading high quality t-shirt printers in the US. We ship worldwide and dispatch orders within 48 hours, so what are you waiting for? 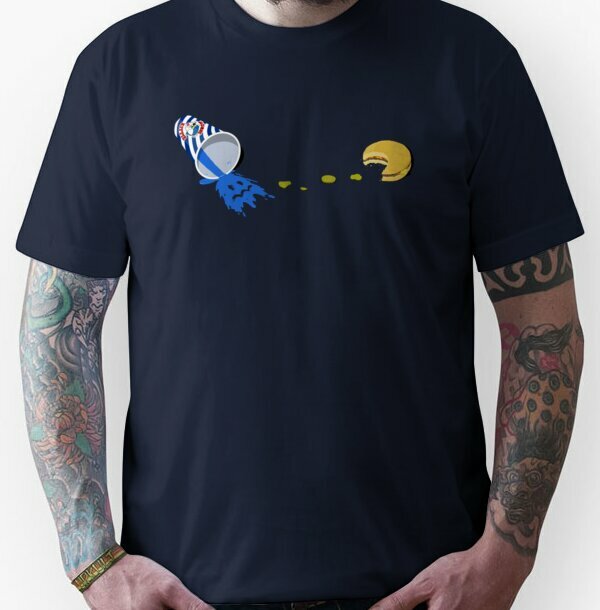 Get that high score while wearing your lucky gaming tee.